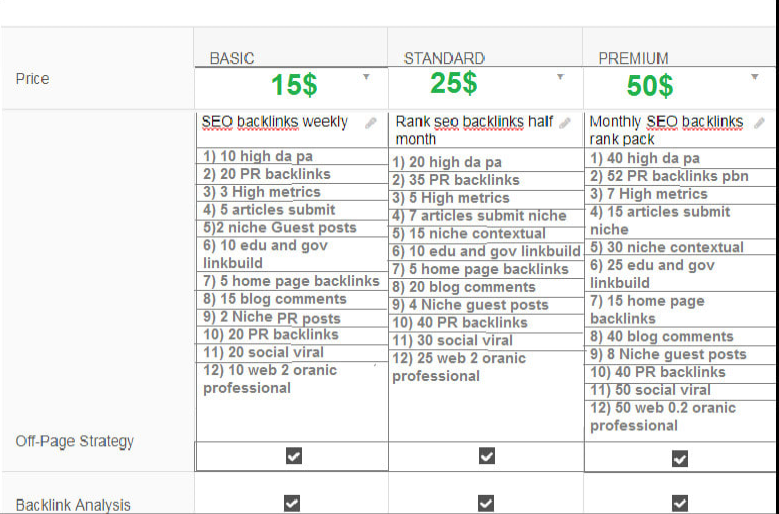 Exclusive On seoclerks : Your improve professionally to push top pagewith more visitor grow. # inbox reply only within 8 hours or very soon. # special offer for old buyers who buy more from us. NOTE: PLEASE! Contact if you need to know more!